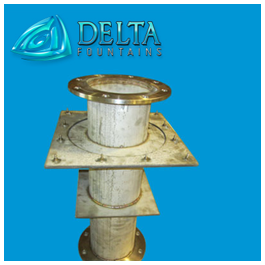 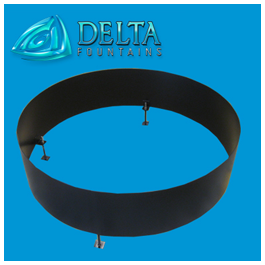 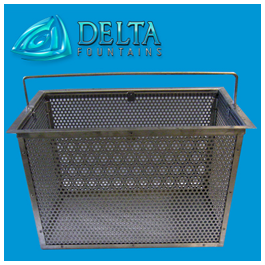 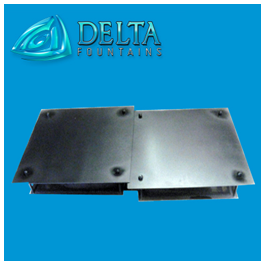 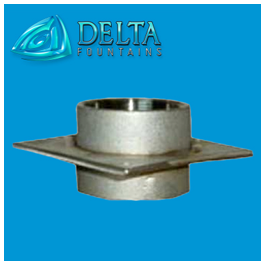 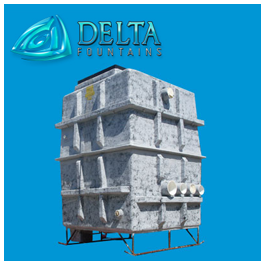 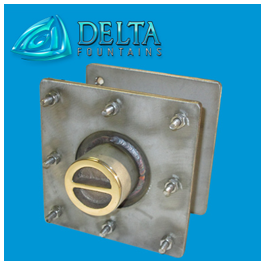 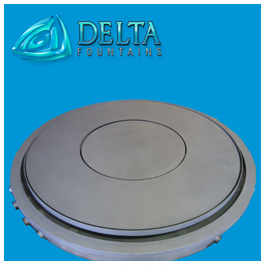 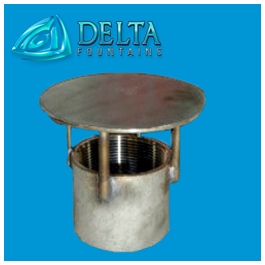 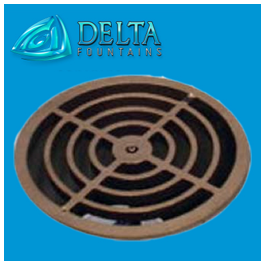 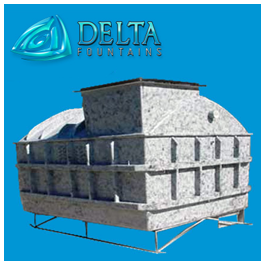 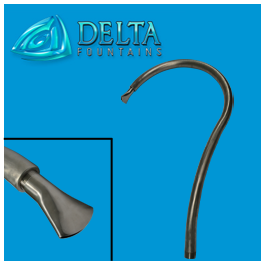 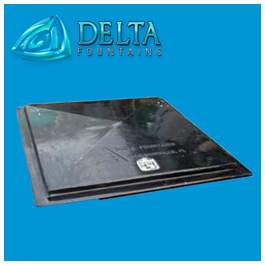 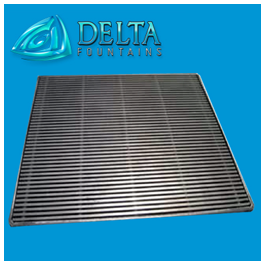 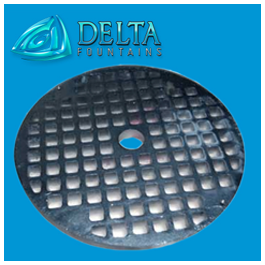 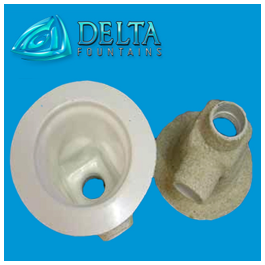 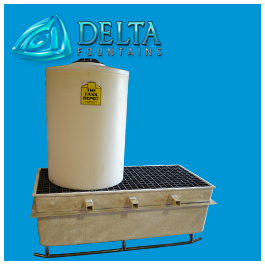 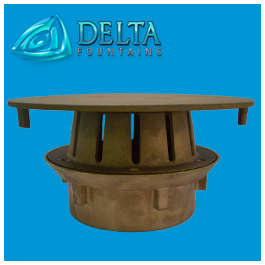 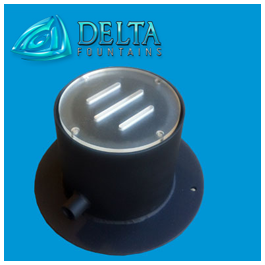 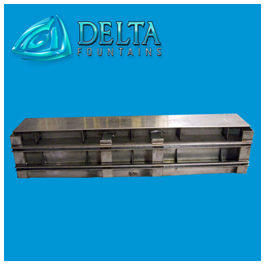 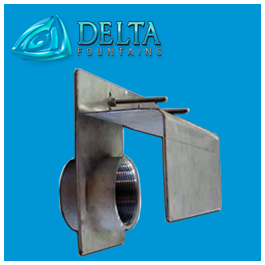 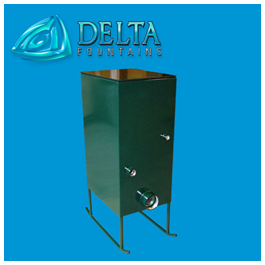 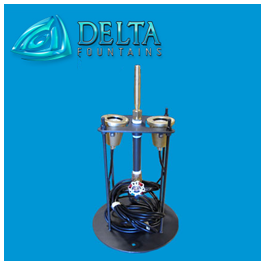 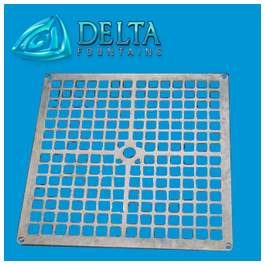 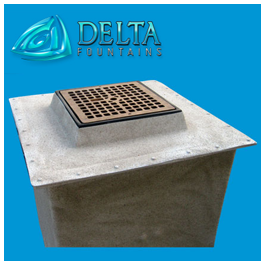 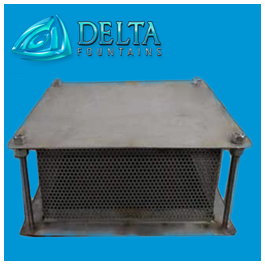 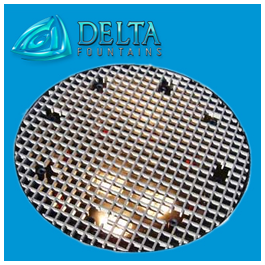 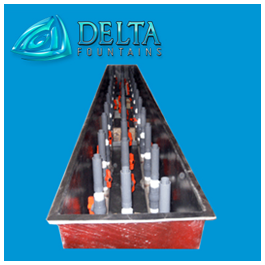 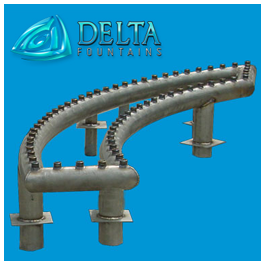 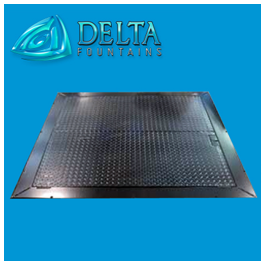 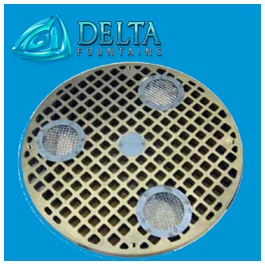 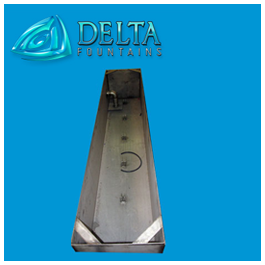 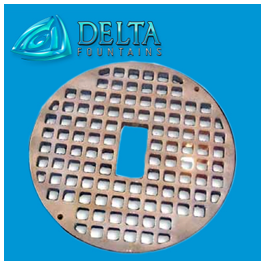 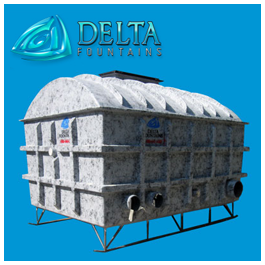 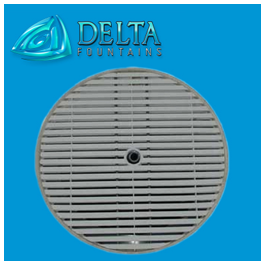 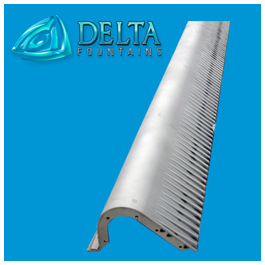 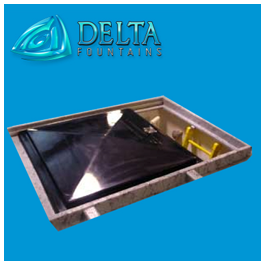 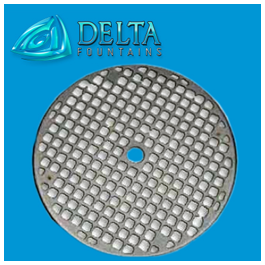 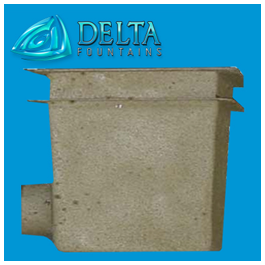 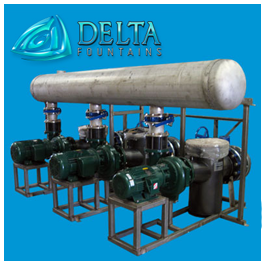 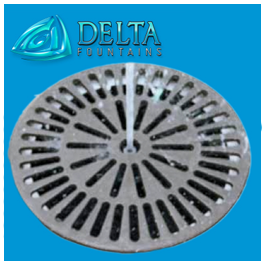 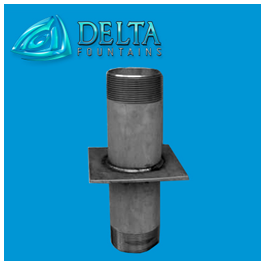 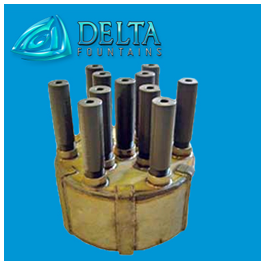 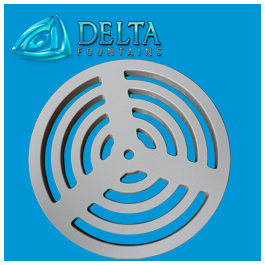 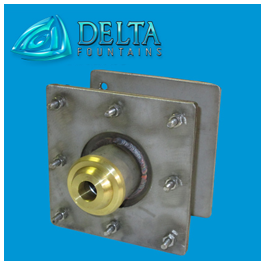 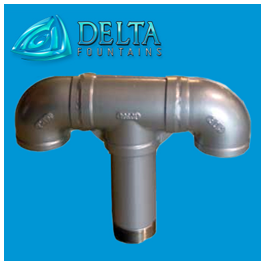 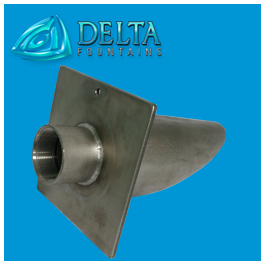 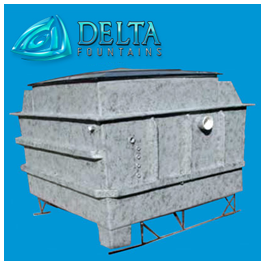 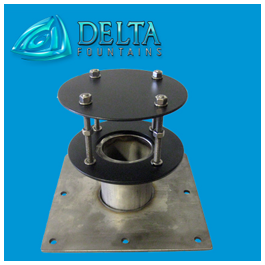 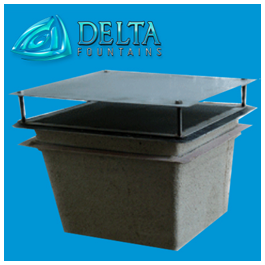 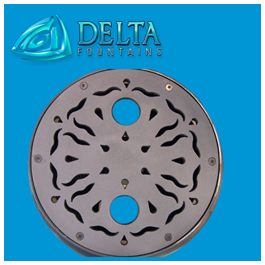 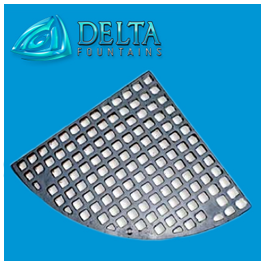 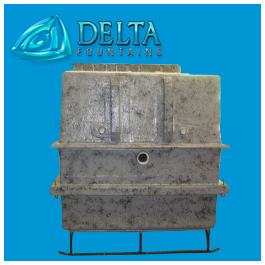 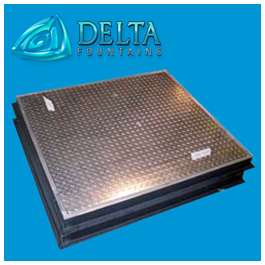 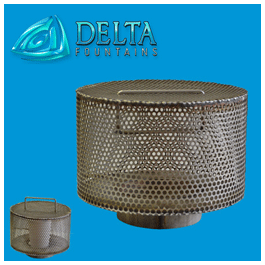 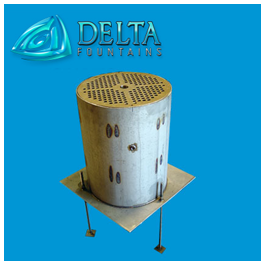 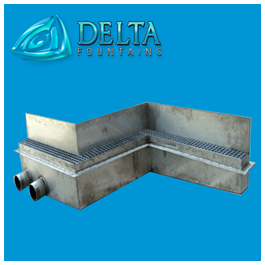 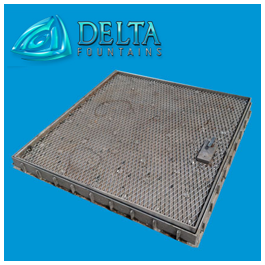 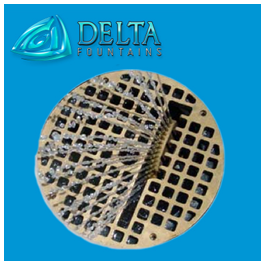 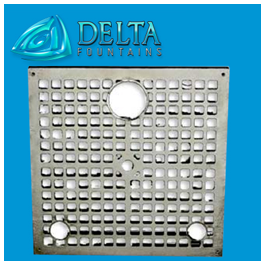 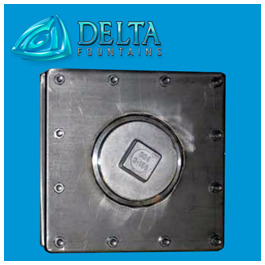 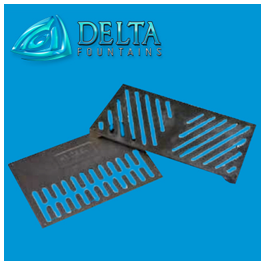 Delta Fountains’ Custom Manufactured Fountain Equipment & Vaults have been used in water features all over the world. 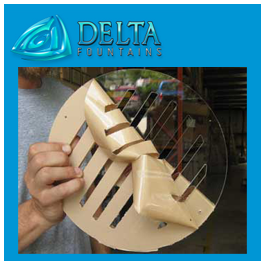 Our in-house fabrication shops are able to create all our fiberglass and metal products. 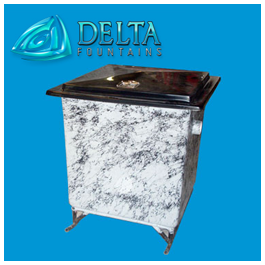 For more information about these or other custom pieces, contact us today.